Anyone who has ever known me, knows I adore Sea Port Village. I am saddened that they will soon be “remodeling” it. I believe this will take away a bit of the village’s romance. I’m not sure I will visit it as often. This place has so many great memories attached to it. 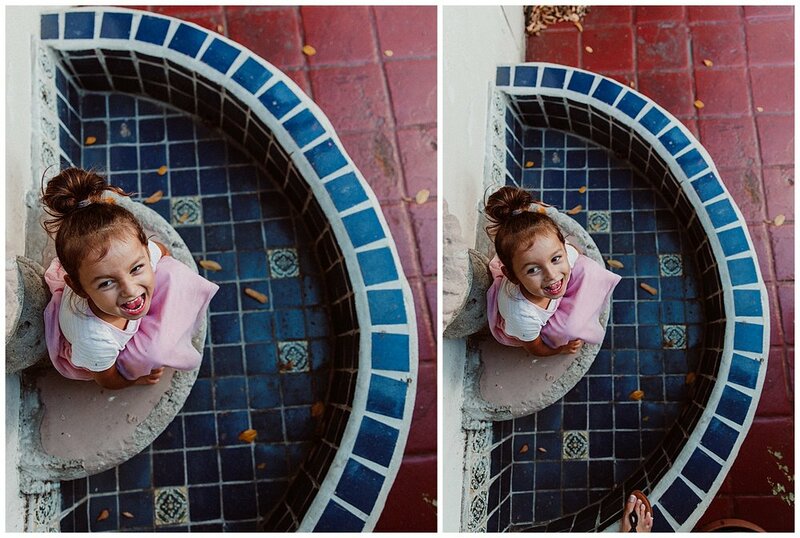 Enjoy this fun series of images Jax and I took with Kailani while hunting for studio props.